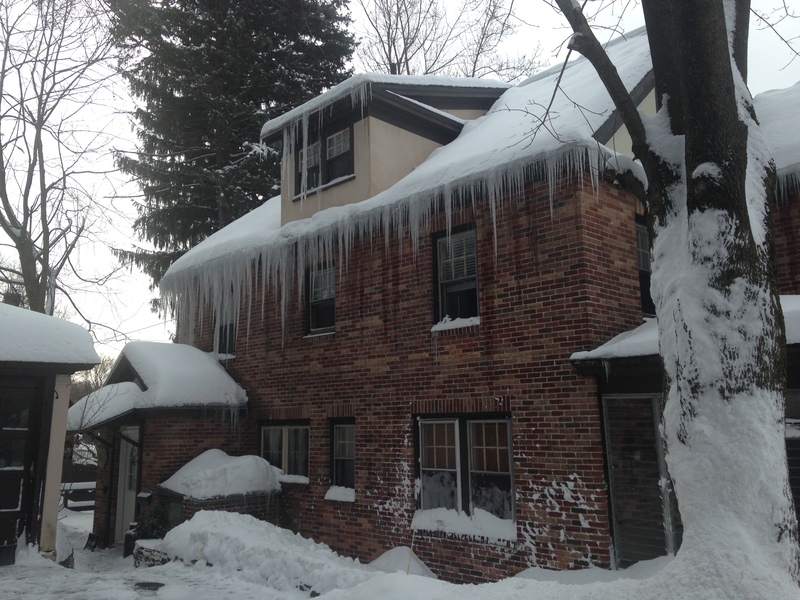 In February, I produced an Insurance Claim Workshop to help contractors effectively assist their homeowner clients with winter ice dam and frozen pipe burst claims. Many contractor students used the strategies taught to successfully convince insurance adjusters to increase the scope of work and subsequent pricing so they could do the job at the right price. Fortunately some claims have settled but unfortunately, there are still thousands where the insurance companies have not offered fair and reasonable settlements for the damages homeowners have incurred. 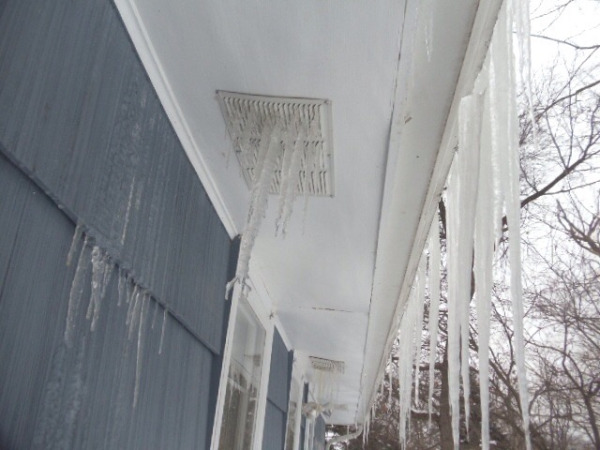 Insurance companies are leaving out damage that is in plain view and writing for only the damaged area leaving out connected walls, ceiling, floors and other surfaces. The walls and insulation have been torn out since February or March by a remediation contractor and no one has been back to them. No one told the homeowner that they may be entitled to additional living expense to live somewhere else until their destroyed home is fixed. The insurance companies are telling homeowners that their low ball offer is all that they will pay. If you have a client who is experiencing any of these unfair practices there are effective ways to help them. Here are seven strategies we teach our students in the insurance claim workshop. New Workshop For Contractors To Help Homeowners With Insurance Claims.